In 2015, the Department of Health and Human Services reported that about 3 million teenagers, ages 12 to 17, had at least one major depressive occurrence in the past year. In addition, according to data from the National Institute of Mental Health, “More than 2 million report experiencing depression that impairs their daily function and about 30 percent of girls and 20 percent of boys–totaling 6.3 million teens–have had an anxiety disorder. 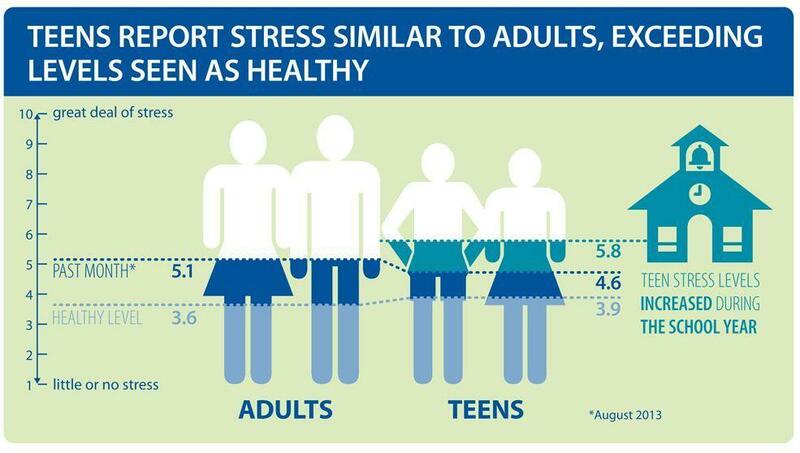 A key element in helping teens cope with stress starts with an individual being aware of what causes their stress. Responsibilities, work intensity, broken routines, illness, and emotional and environmental factors can all contribute to a teen’s stress level. 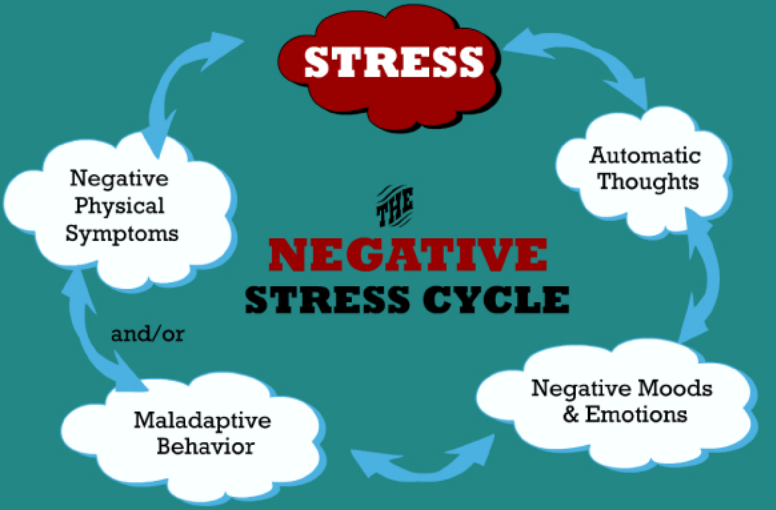 Their ability to manage stress is the knowing what causes positive and negative stress and how to handle short- and long-term stress effectively. 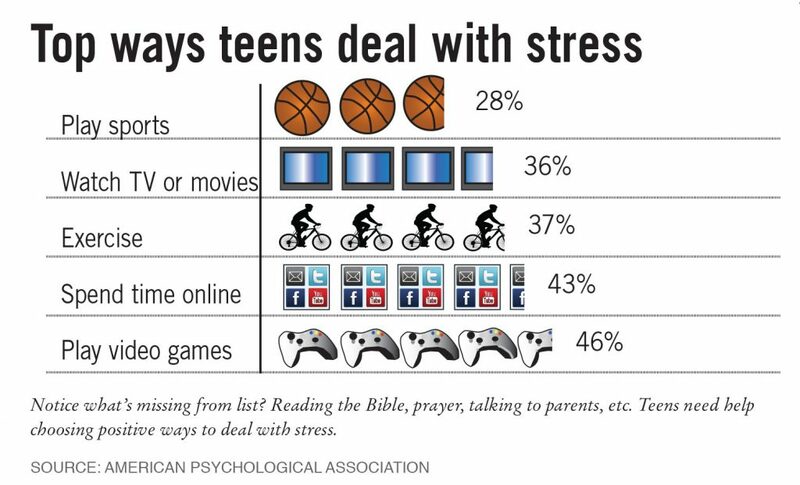 Teens should be aware of the reasons why managing stress is important for them personally. 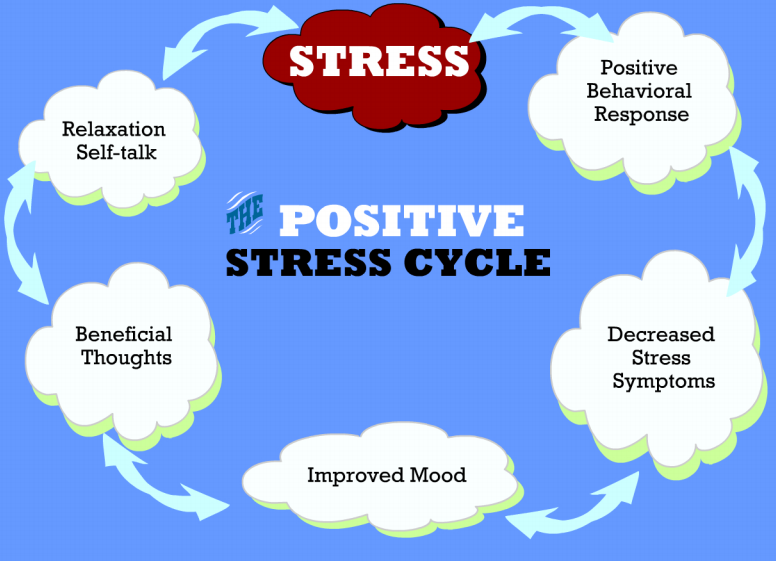 Successfully managing an individual’s stress levels helps keep situations in proper perspective and is beneficial in maintaining physical and emotional health. 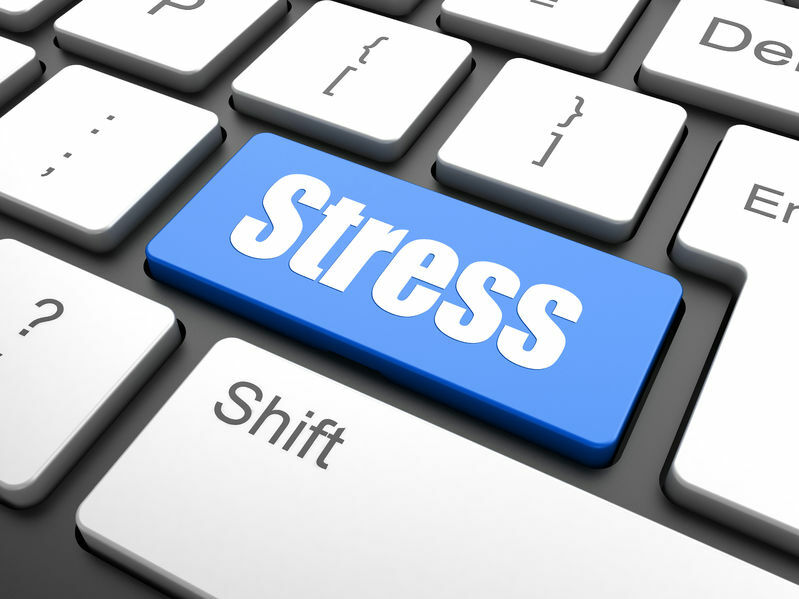 In terms of others, managing stress is important because it allows for the demonstration of self-control and the assignment of stressful jobs or tasks. For teenagers, learning how to manage a source of prolonged or high stress situations is necessary. The warning signs of stress can manifest as physical or emotions symptoms. It’s important for teenagers to be able to recognize the symptoms of too much stress, resist using artificial “pick me ups,” have a plan for reducing stress, or consult a professional when stress becomes unmanageable. Facing and working on stress levels can start with something as simple as having open discussions with a teenager about their problems or pressures. Other strategies include: exercising, getting enough sleep, listening to music, writing in a journal, keeping a healthy diet, positive self-talk, seeing a counselor and reminding them of individual accomplishments. Make a list of causes of stress, explanations of stress, and strategies for handling stress. Apply the skill of managing stress in a new situation, such as making an effort to increase the number of hours slept. Commit to improving and tracking overall stress management. As previously mentioned, there are many causes of teen stress including: moving; employment, thinking about the future, too much to do, and being “different”. These “stresses” can effect teens both physically and emotionally. 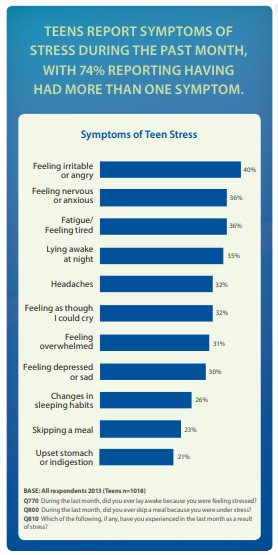 Physical effects range from sleeplessness, decreased energy levels, headaches, etc. On the other hand, emotional effects range from being irritability/moody, impulsive behaviors, anxiety, aggression, and depression. 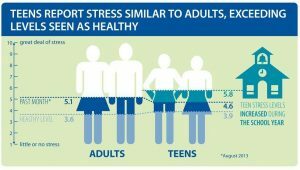 The causes and effects of teen stress are important for teens, parents, and educators to discover because sometimes the stress can be eliminated or reduced. 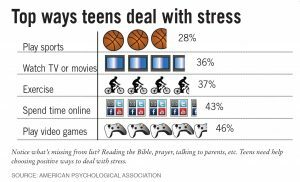 However, in the end; teaching teens effective strategies to manage stress is a skill they will need and use their entire lifetime. 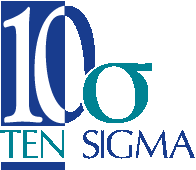 If you are interested in additional educational resources, Ten Sigma offers a variety of short videos (like the “coping with teenage stress” video on this page) that are part of our Transition Tuesday series. You can also visit http://tensigma.org to learn more about all of our education tools.